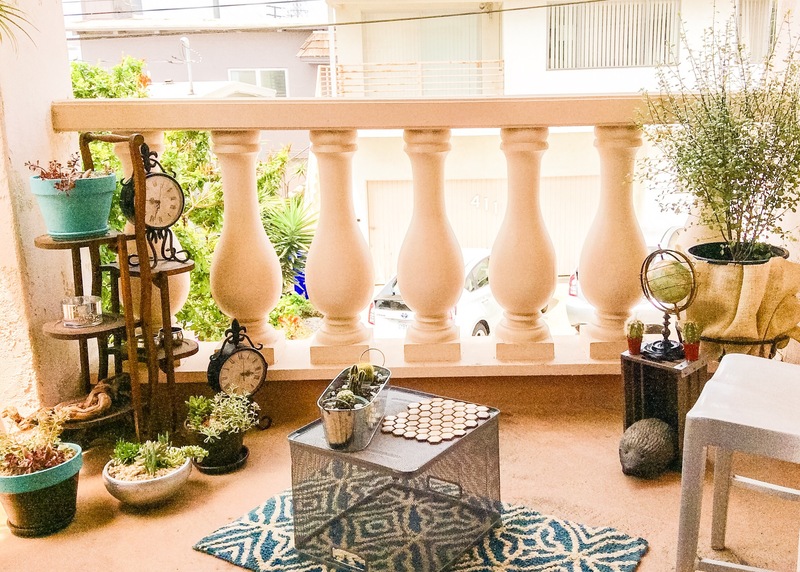 With all the condos and townhomes going up around us, LA’s balcony and patio space is valuable. But we rarely know how to utilize that extra square footage of space. Whether you have no idea where to start or how to begin, or if you have an idea but need help piecing it together, or you simply haven’t the time due to hectic, busy schedules, hiring someone to execute is a smart decision if you want to be able to showcase that underutilized outdoor area to look its best. I recently met with local Patio and Balcony designer, and owner of Patio Angels, Bethan, so she can explain her services. She mentions privacy is always a repeated request, and they can create that for their clients with strategically placed plants and decor. 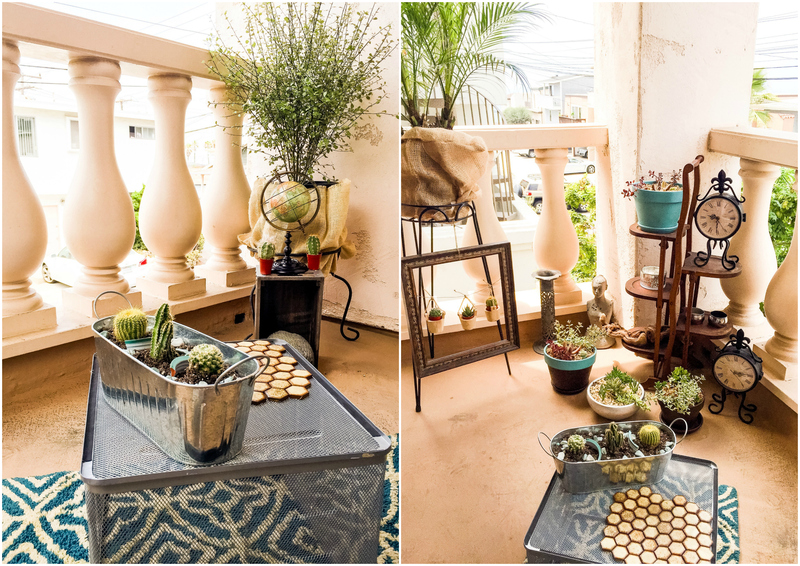 They can turn that empty balcony space into an outdoor living room and give you that “wow” factor you’ve been looking for. Their range of clients is actually pretty diverse! 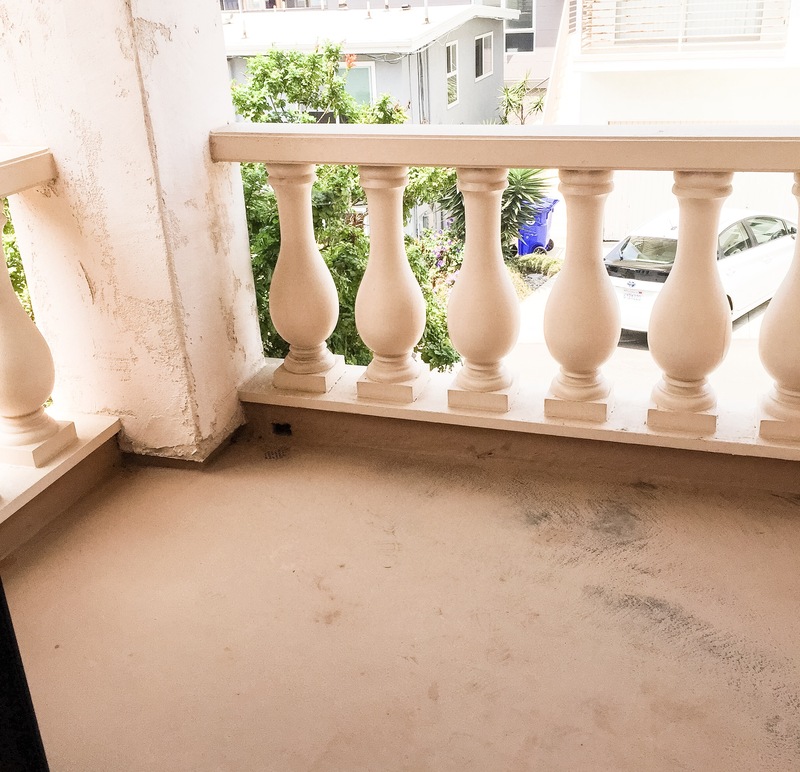 They have apartment and townhome renters and owners wanting to turn their balconies and patios into a lovely place to spend time. Restaurants utilize them to make arrangements for tables. Realtors and property management companies request them to stage outdoor areas to create the feel of more living space – and a faster sale or rental! Bethan mentions that Patio Angels also do indoor staging, and this is an area that is building quickly for them. 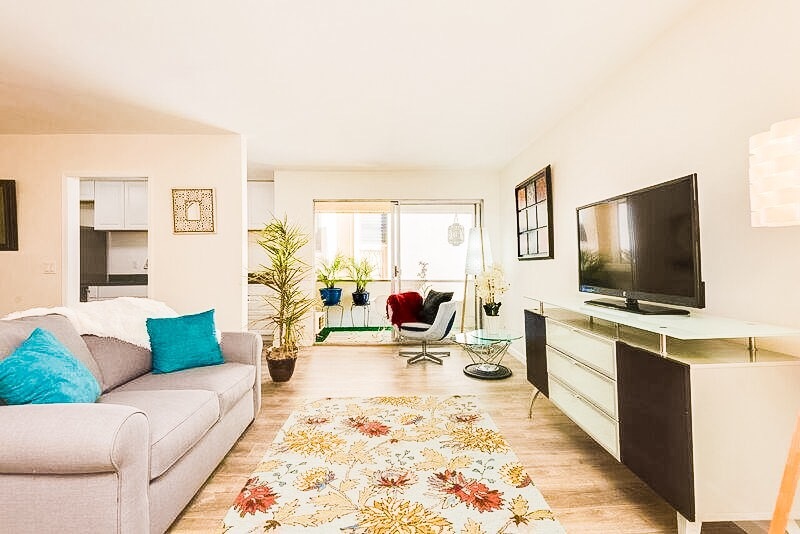 Once you make the call, they’ll arrange on an on-site consultation, measure how much space you have, determine your positioning and surroundings (so the right plants will thrive! ), get the vibe you want, and off they go to design. What you want to spend is up to you. 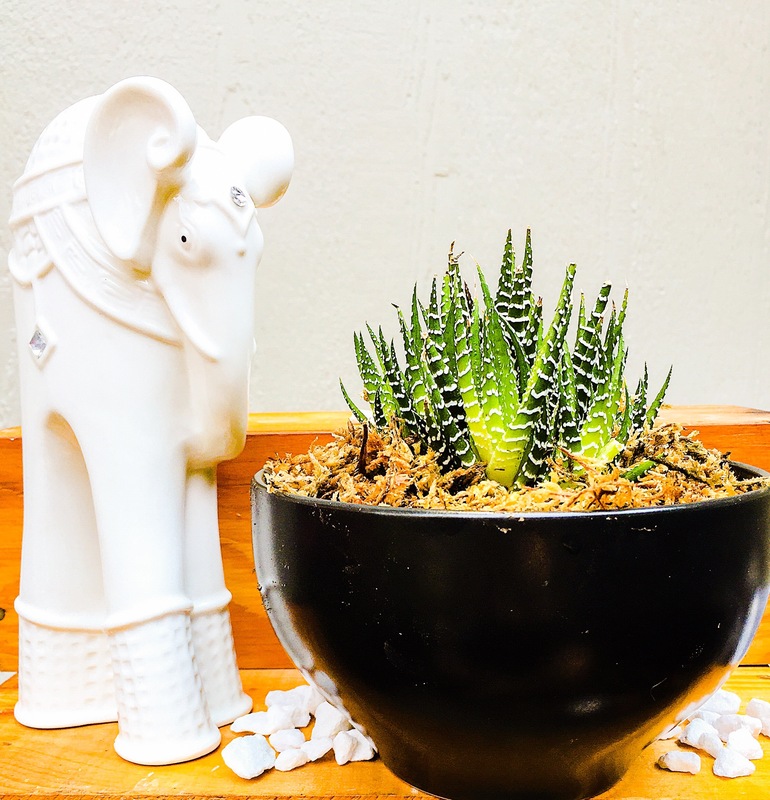 Whether it’s a simple collection of plants and décor, or the whole shebang, their clients have spent anywhere between $150 and $5,000. Installation is also convenient and hassle-free. Patio Angels will come with everything prepared, potted, and ready to place. They will lay down tarps to cover any access to your outdoors and leave you with a beautiful space to unwind after work, entertain guests, or host a party. They also do party and seasonal décor! 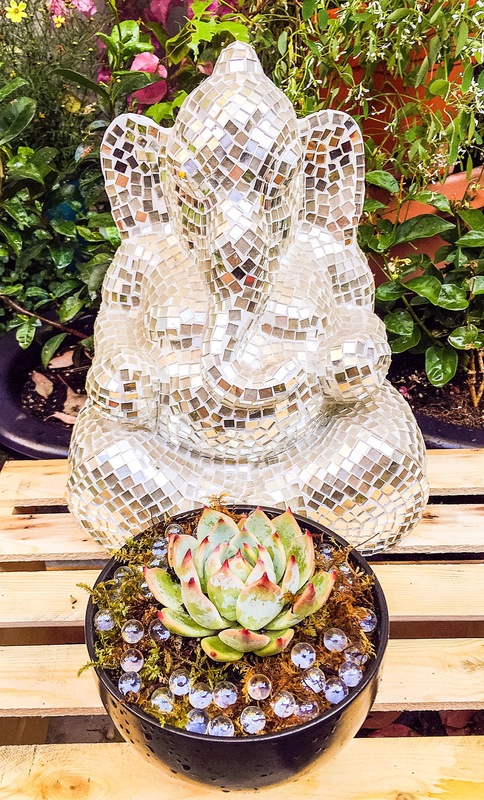 If it’s indoor staging that you’re looking for, Patio Angels will work closely with the client to coordinate timings with builders, decorators, and photographers. They will streamline and manage any project and take a lot of stress off of you, with a result and a cost you will love. 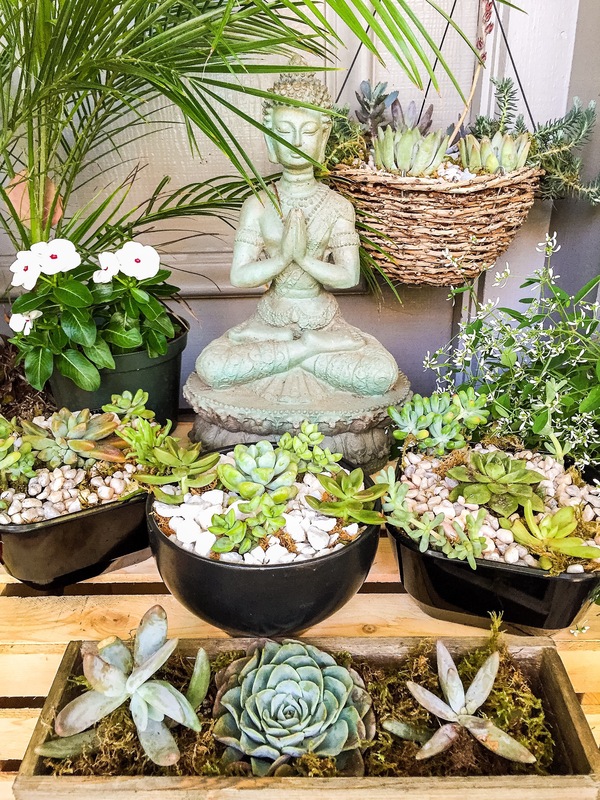 Patio Angels create a lot of water-friendly (succulent) arrangements focusing on unique containers, which they sell at local markets and craft fairs. If you are interested in anything they make, they’d be more than happy to make you 1 or 100! 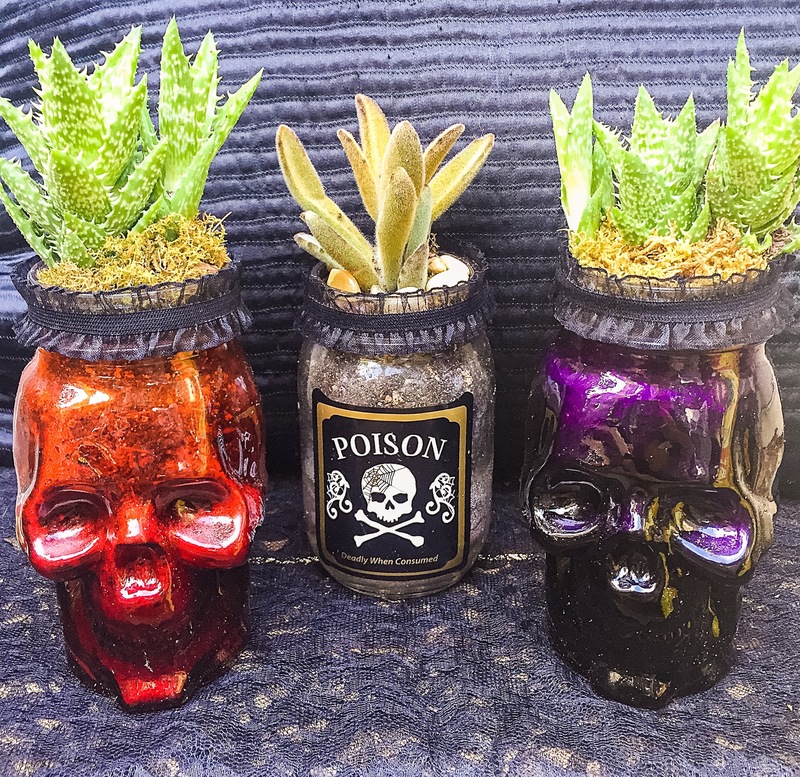 Check out their Instagram page to give you some ideas because they really make great gifts! If you really want to transform your outdoor living space, give Bethan a call or send an email now. Mention this review for 20% off services (with a minimum purchase of $150). Offer expires 10/31/16. Patio Angels would love to work with you!